TICKETS ARE ON SALE NOW!!! Who wants a chance to win a Cairns N6A Sam Houston helmet from The Fire Store?! Raffle tickets are available from the Lansdowne VFD for $10 each and there is no limit to how many you can purchase. The winner will be announced the night of July 30, 2016 and will be contacted regarding size and color of the helmet for ordering. Contact us if you would like to purchase tickets. Click Here to reserve yours today!!! 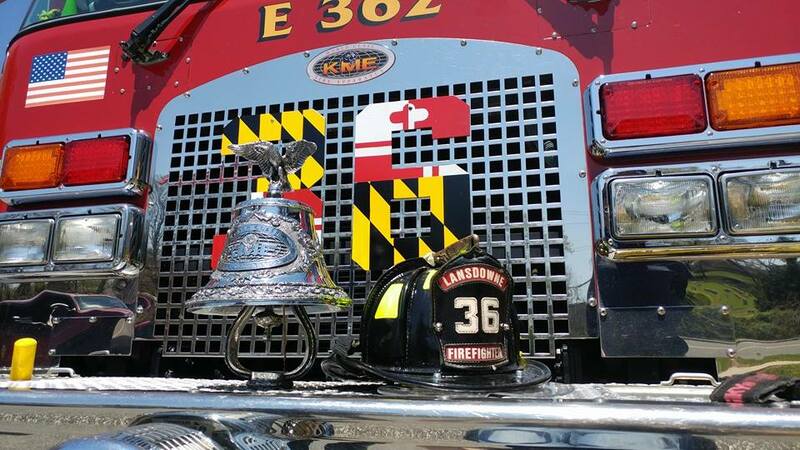 *Please note that the helmet will be delivered to LVFD to ensure that winner receives the helmet.